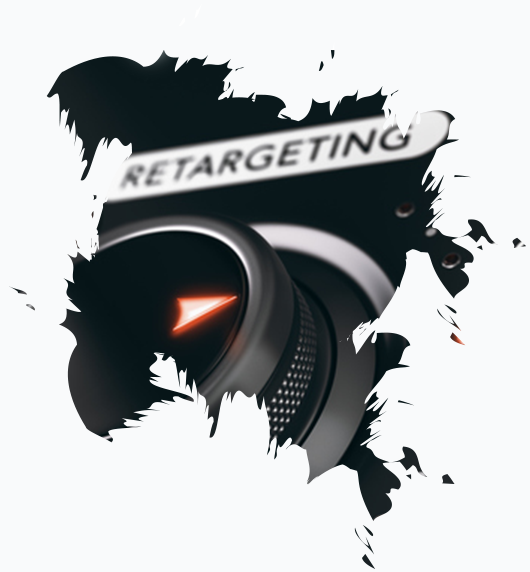 Simply put, remarketing (or retargeting, as it is sometimes called) is a tactic that allows you to show ads to people who have previously interacted with your brand in some fashion. Traditionally, we knew this as “site” remarketing. You show targeted ads to a defined audience that has been to your website as they browse elsewhere around the internet. These ads can consist of static images, animated images, video and text ads. Today, however, remarketing can take on many forms, not just those who have been on our website. We can remarket to people who have searched for things that are the services or products that we provide. We can remarket to those who have watched one of our videos on YouTube or Facebook. We can remarket to those who we know have been inside of our GeoFence. While there are many levers we can pull to engage in remarketing, at it’s core, it is about one thing – your audience. We need to meet them where they are and work to continually stay in front of them. Remarketing is an ideal tactic to employ for any business, in any category. Traditionally, remarketing has been used when your sales process may be a little more drawn out and competitive. We believe that every business should be engaged in remarketing of some type. Today’s consumer engages with brands in many different ways, over many different devices in their moment of need. It’s our job to meet them in that moment and do our best to be truly helpful, providing solutions to their needs. We have found that across our client base, the average consumer needs to interact with your company at least 4 different times, across different channels before they take action. As a result of this, remarketing is a great way to stay in front of them and be present in their moment of need. When executed correctly it can be a powerful tool to improve conversion numbers and raise your brand identity in a very cost effective way. The main point with remarketing is that you want to find those people who have shown enough interest in you, but may have not taken the actions you would like them to yet. There are a number of strategies that can be implemented on how best to target those people, which audiences to target, how to make the most of your remarketing ads, how to segment your remarketing lists and how to optimize your remarketing campaigns. There are a number of options to consider when you implement remarketing, including impression and frequency caps on how many ads an individual will see, which websites the ads will appear on, cookie length for how long someone stays on your remarketing lists and the ability to exclude your ads from certain websites or types of websites, to keep your brand safe. What’s important in the ongoing optimization of your remarketing campaigns is that we continually are testing. Testing the ads and your offers, custom lists, frequency capping, bids, and landing pages. While results will vary, through our experience we have found that success with remarketing comes when the ads are brand focused and the landing page offers a solution the the user’s problem. This is because the people you’re targeting are already familiar with your brand in some way, but they may not have decided on a solution to their problem yet. They may not pay any attention to a random creative advertisement, but they may be much more likely to notice an ad that’s touting a brand or service they are familiar with and currently looking for. Remarketing is a powerful targeting method. If you tailor your ads, bids and landing pages to the specific audience you’re trying to reach, it can show tremendous results in your account. Even the best websites typically only convert 2% to 3% of their first time visitors. How do you make sure your message stays relevant and timely to your audience in their moment of need? Site retargeting captures users who have already visited your website and re-engages with them across the internet with display ads. Effectively keeping your site visitors in your consideration funnel and increasing your brand awareness. You can create many different remarketing lists based on all pages of your site or you can group pages together or use a single page to create a very specific audience and serve them very specific ads, based on what they were looking at on your site. This type of remarketing combines the effectiveness of search with the reach and brand impact of display advertising. How can you target an audience who is searching for your products or services on the internet, but didn’t visit your website? Search retargeting captures users with a display ad based on previous keyword searches they have performed across search engines. 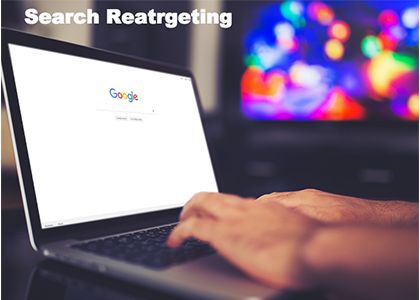 Remarketing Lists for Search Ads (RLSA) is a feature of Google Adwords that lets you customize your search ads campaign for people who have previously visited your site, and tailor your bids and ads to these visitors when they’re searching on Google and search partner sites. 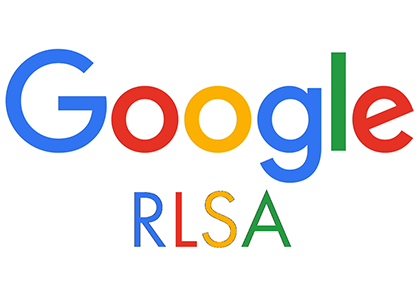 Use RLSA to bid on keywords that you don’t normally bid on just for visitors who have been on your website. This can work well if you have expensive keywords that you aren’t very competitive on because of budget concerns. For example, you could bid on more broad keywords just for the people who have previously visited your site, in order to cast a wider net to get them back to your brand. Set specific bids for your existing keywords for visitors on your remarketing lists. For example, you could increase your bid by 30% for users who have been on your website in the last 30 days. You can target visitors with specific ads who have either performed an action on your website (like visiting the pricing page or looking at the FAQ section) or put an item in their shopping cart. 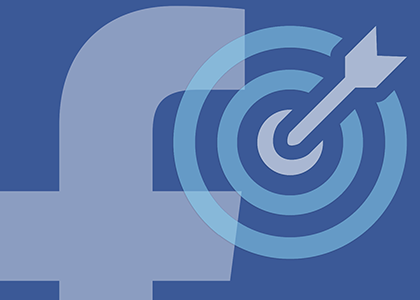 Targeting users who have visited your website via a social media site and retargeting to them elsewhere on the internet. Brands have the ability to target key consumers based on historical data. 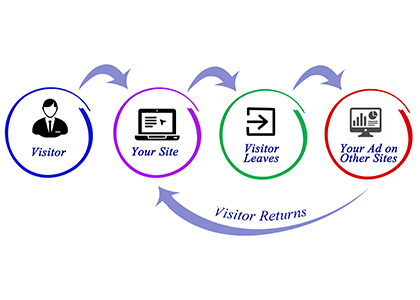 Retargeting can be customized to track visits to specific places, as well as categories of places. Simply put, we can draw a virtual fence around any real-world location and serve ads to those who have entered our fence. 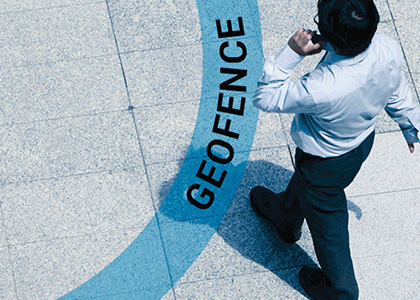 Read here for more information on GeoFencing. 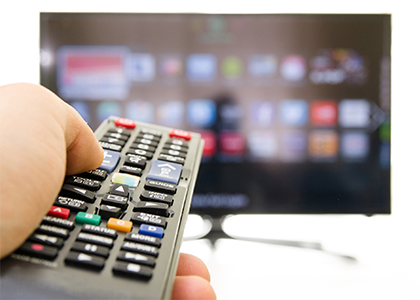 You can retarget your CTV viewers across all their devices, including laptops, tablets, and mobile phones. 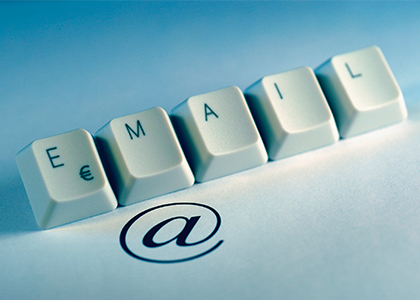 Keep your message top-of-mind throughout the decision-making process. Read here for more information about OTT & CTV Advertising.